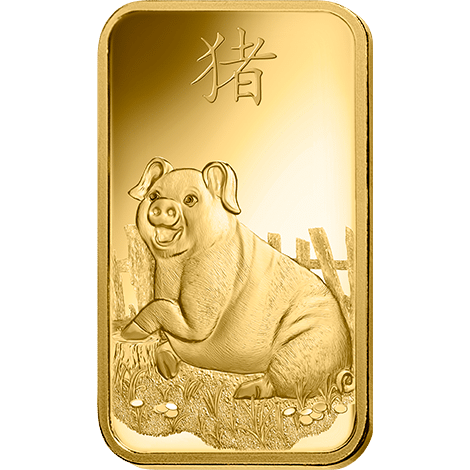 The Chinese Zodiac is an ancient scheme that relates each year to an animal and its reputed attributes, according to a 12-year mathematical cycle. 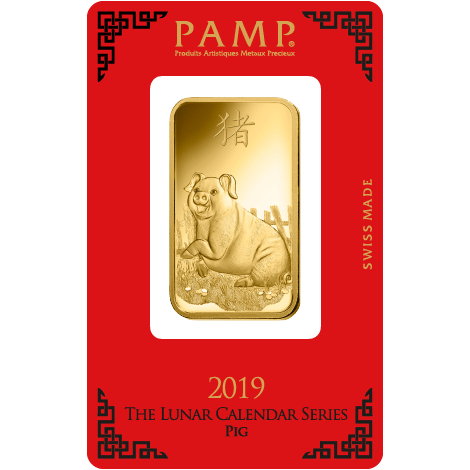 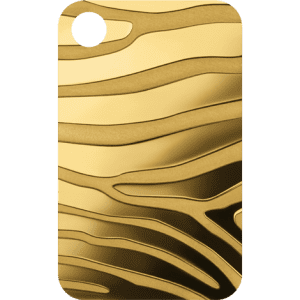 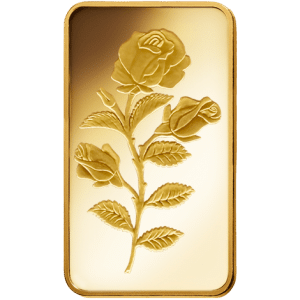 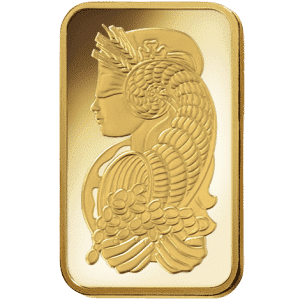 PAMP’s highly popular series of Lunar Calendar ingots in fine gold or silver celebrates the tradition of gift of good Fortuna giving with unexpected designs that delight and captivate, front-to-back. 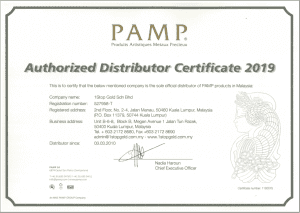 Further honoring ancient custom, distinctive CertiPAMP.